On May 16, the U.N. Human Rights Council in Geneva, Switzerland held a 210-minute public hearing on its third Universal Periodic Review (UPR) of Cuba’s human rights record. 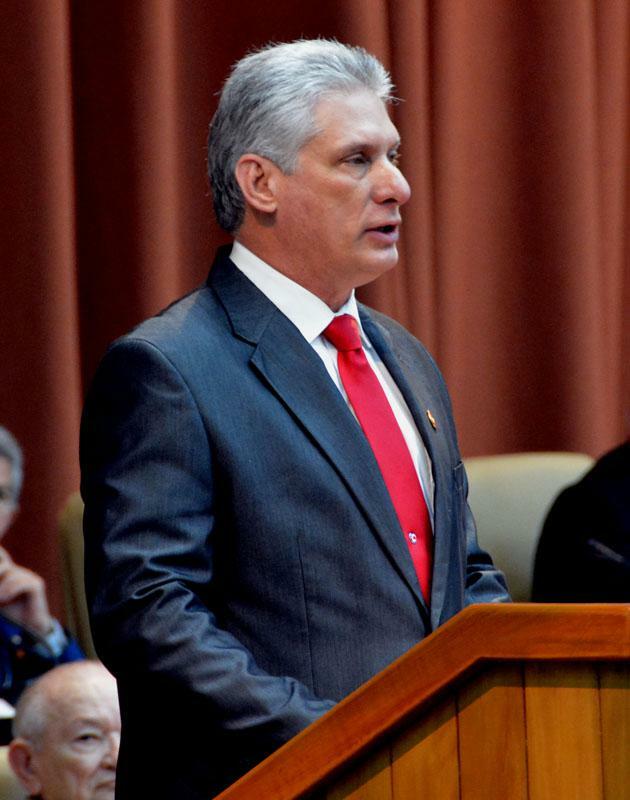 The hearing consisted of Cuba’s report by its Foreign Minister, Bruno Rodriguez, and other Cuban officials; comments and recommendations by 140 countries (50 seconds each for a total of approximately 117 minutes); and responses by the Cuban officials. Before the hearing,, the Council received Cuba’s human rights report, a summary of U.N. information about Cuba, reports from stakeholders (human rights organizations and others); and advance questions from some U.N. Members. The 224 submissions from stakeholders, for example, included around 17 that said Cuba’s constitutional and legislative framework “guaranteed the enjoyment of all human rights and fundamental freedoms.” The Cuban Human Rights Observatory, and others, on the other hand, said that Cuba had not undertaken any reforms to promote the exercise of political freedoms. The Foreign Minister then provided more details about Cuba’s “protection of the right to life. . .; law enforcement authorities . . . [being] subject to rigorous control processes and popular scrutiny. ; . . .There has been no impunity in the very few cases of abuses involving law enforcement agents and officials;” no traffic in firearms; continued strengthening of “people’s participation in government decision-making and the exercise of the freedoms recognized under the Constitution and the law;” increased “effectiveness of the control exercised by all citizens over the activity of state organs, elected representatives and public officials;” advancing “the promotion of the right to full equality; in the struggle against elements of discrimination based on the color of the skin and against women;” and increasing “support to prevent and cope with manifestations of discrimination based on sexual orientation and gender identity.” He also mentioned increases in numbers of civil society organizations, and said defenders of human rights enjoy government recognition and support. About midway through this section, Cuba responded to some of the criticisms. 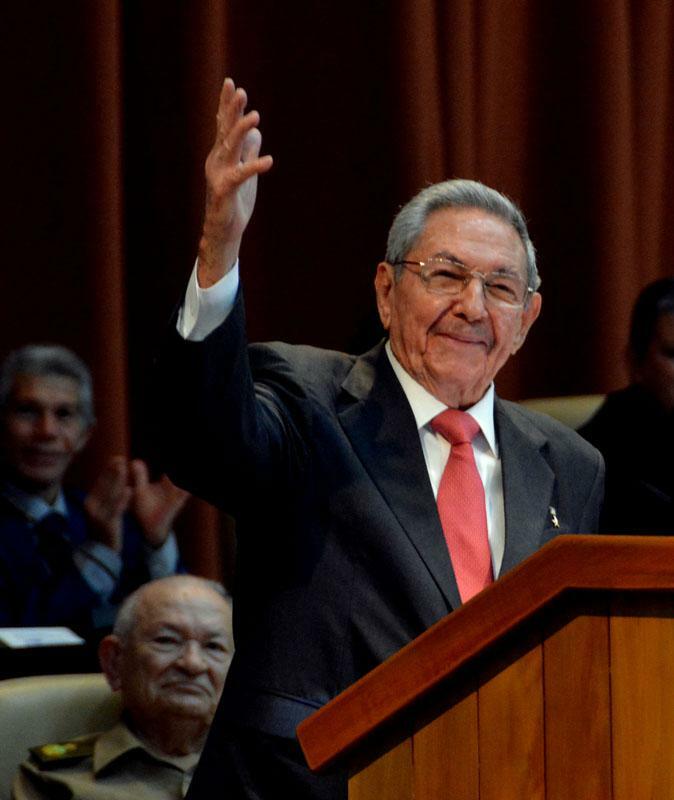 It denied the existence of political prisoners in Cuba, restrictions on the right to strike, or even the obstacles to travel freely, while insisting on the independence of the justice system. Cuban. Foreign Minister Bruno Rodríguez described the alleged dissidents and human rights activists as “agents of a foreign power,” a regular practice of the regime to attempt to discredit opponents. We are keeping to our “socialist and democratic revolution, with the humble and for the humble” proclaimed by Commander-In-Chief Fidel Castro and inspired by José Martí’s brotherly formula: “With everyone and for the benefit of everyone”. Following the UPR hearing, Cuba this September will submit a formal response to the recommendations, and the Working Group then will prepare a draft of the Outcomes Report. 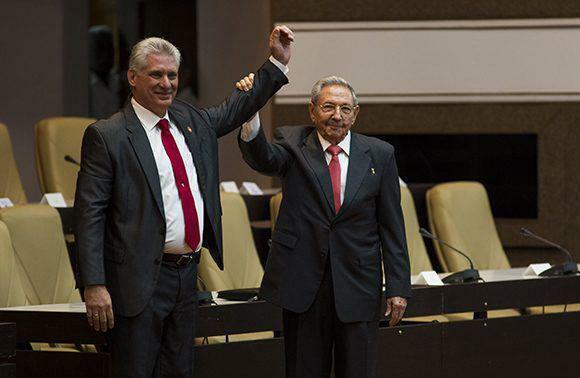 This report will provide a summary of the actual discussion, including the questions, comments and recommendations made by States to Cuba, as well as the responses by the Cuban Government. 170.171 Romania, Estonia & Hungary Remove restrictions on freedom of expression notably concerning the connection to the Internet; Reconsider all laws that criminalize or restrict the right to freedom of expression & right of internet freedom; Lift restrictions on rights to freedom of expression that are not in accordance with the Universal Declaration of Human Rights; ensure affordable & unhindered access to the internet for all. The report finally has to be adopted at a plenary session of the Human Rights Council. During the plenary session, the State under review can reply to questions and issues that were not sufficiently addressed during the Working Group and respond to recommendations that were raised by States during the review. Time is also allotted to member and observer States who may wish to express their opinion on the outcome of the review and for stakeholders to make general comments. See these posts to dwkcommentaries.com: Cuba’s Human Rights Record Being Subjected to Universal Periodic Review by U.N. Human Rights Council (April 30, 2018); Advance Questions for Cuba’s Universal Periodic Review by the U.N. Human Rights Council (May 11, 2018). Cuba Foreign Ministry, Cuba will continue to build an ever freer, more democratic, just and fraternal society (May 16, 2018). ‘It is a great step forward for more Latin American countries to point out the human rights situation in Cuba,’ Diario de Cuba (May 16, 2018); Cuba Foreign Ministry, Cuba reiterates its commitment to cooperate with the UN human rights system (May 16, 2018); Havana warns that it will reject the recommendations of the UN with criticism of its ‘constitutional order,’ Diario de Cuba (May 18, 2018). U.S. Mission to U.N. (Geneva), U.S. Statement at the Universal Periodic Review of Cuba (May 16, 2018). Cuba Foreign Ministry, Cuba reiterates its commitment to cooperate with the UN human rights system (May 18, 2018); Havana warns that it will reject the recommendations of the UN with criticism of its ‘constitutional order,’ Diario de Cuba (May 18, 2018). U.S. Mission to U.N., Press Release: Ambassador Haley on Cuba’s Human Rights Record (May 16, 2018). U.N. Hum. Rts. Council, Basic facts about the UPR. U.N. Hum. Rts. Council, Report of the Working Group on the Universal Periodic Review: Cuba (July 8, 2013); U.N. Hum. Rts. Council, Report of the Working Group on the Universal Periodic Review: Cuba: Addendum: Views on conclusions and recommendations, voluntary commitments and replies presented by the State under review (Sept. 2013); U.N. Human Rts. Council, Matrix of recommendations.